A vivid grasp of the story and the characters in *The Ring of Niebelung* brings Richard Wagner's mythic four-opera cycle to life. The Ring Cycle has a hold on our imagination like no other operatic work because it is archetypal and has the power of myth as well as music to reverberate in the psyche. 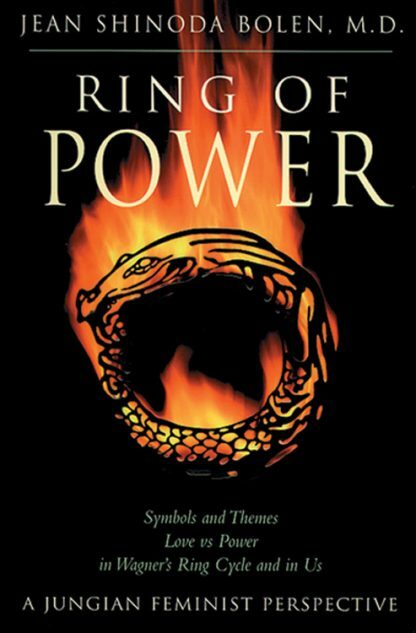 Bolen shows how myth illuminates psychology, and more - Ring of Power goes beyond the psychology of the individual, revealing dysfunctional families and patriarchal institutions. Bibliography.